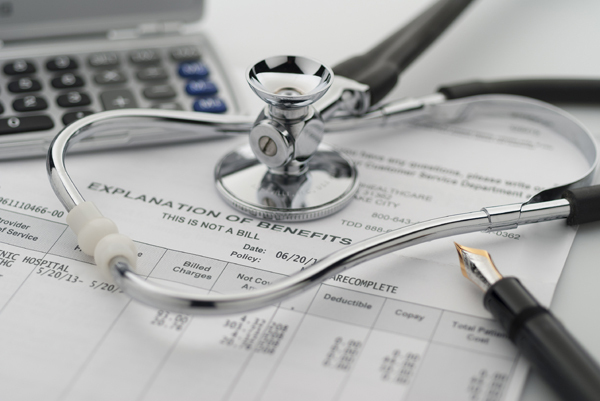 Omega Medical Billing Service was established in 2000. 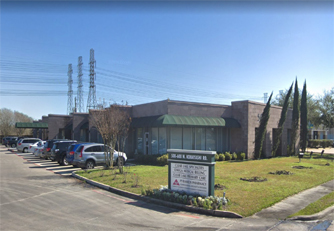 With hard work and reliability we have rapidly grown and have become one of the best medical billing services for physicians in the Houston, Metropolitan area of Texas. Within ten years we have grown from providing services from one to twenty six physicians. The physicians that we have the honor of working with are all of multiple specialties. Due to the pride that we have in our work, we now offer services in all of America. At this time our business has fifty qualified and dedicated employees that focus solely on providing optimum reimbursement and minimum denials. Undertaking day-to-day management of billing, we ensure that patient fees are collected and handled in the most effective and respectful manner by our expert staff. This means a stronger cash flow, reduced bad debt levels and also keeps financials separate from the professional patient/doctor relationship. At Omega Medical Services we process thousands of invoices per month which in turn go out to all insurance companies, hospitals, embassies , groups , clinics and directly to patients. We have the experience and relationships to work on your behalf to resolve disputes and prevent unavoidable shortfalls to your patients where possible. We delegate our work into departments and every department is supervised by a group leader; this allows all work to be processed timely and efficiently. Credentialing: This department negotiates all processing of provider enrollment with Hospitals and Insurance Companies. Billing: This department enters patient’s demographics and charges specified by the physician. Billing ranges from the office, hospital in-patient and out-patient, assisted living facility, nursing facilities, home health, hospice, and sleep study billing. Collection: This department works on accounts receivable aging reports, by verifying that all claims have been received by the insurance company and also, insure reprocessing of denied claims. Coordinators: This department handles all issues from the doctor’s office and hospital. All coordinators are qualified in CPT Coding, diagnostic coding, insurance, medical records, patient services and provider relations. Claim Submission & Tracking: This department submits claims electronically, via clearing house, for all providers. Claims are tracked by our office as well as the clearing house which allows faster claim processing. By submitting claims electronically, payment is usually received within thirty days. Auditing: We have in-house auditors that cross checks all departments. Payment Processor: This department post payments from all insurance companies and patients. Also prepares end of month closing reports and submits patient statements. Data Management: This department properly stores all data. By having a dedicated data management department, this insures easy access for all reports and correspondence. Technical Support: We have an in-house technical support team for all computer hardware and software issues that maintains computers for quality and reliable work. Technical support is qualified in information technology to provide physicians access to the system and to their reports. The medical billing process requires communication between the healthcare provider and the insurance company (often called the payer). This communication begins with the office visit and continues through the billing and collections process. The payer is typically the first point of contact in the medical billing process unless the patient does not have healthcare insurance. In this case, the patient is solely responsible for paying for all services rendered. 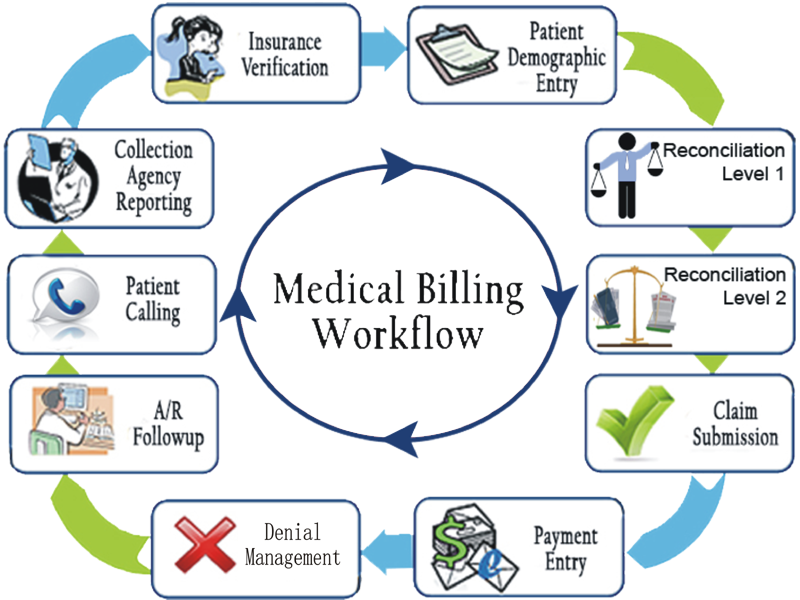 The medical billing workflow is the same regardless of the size of the medical billing office. In larger offices, duties are assigned by job functions and are performed by many individuals. In smaller offices, one individual may perform all duties. Quisque accumsan nisl eros, vel sagittis justo consequat in. Sed ut gravida enim, sed lobortis nibh. Etiam dapibus felis in libero ultricies rutrum.